Catherine McKenna, the federal environment minister sworn in Wednesday, will inherit an uphill battle in the effort to cut greenhouse gas emissions, according to government documents obtained by CBC News. A department memorandum prepared in June for the deputy minister of finance, obtained under the Access to Information Act, provides an overview of all the federal measures taken since 2006 to cut carbon emissions. It shows that federal efforts will make only a small dent and that some of the programs that have worked the best are the simpler ones that were cancelled by the Conservative government. The document looks at more than 20 federal programs and calculates their expected effects on emissions. It concludes the measures will reduce emissions by 40 megatonnes annually by 2020. That means the federal government would be responsible for less than a third of the 130-megatonne reduction in carbon pollution Canada is projected to achieve by 2020. The remaining 90 megatonnes of projected cuts would be achieved by the provinces and cities. But even that still leaves Canada about 116 megatonnes over its 2020 target — and there are no new big measures yet in place to deal with that problem. None of this surprises Dale Marshall, who is with the Climate Action Network. 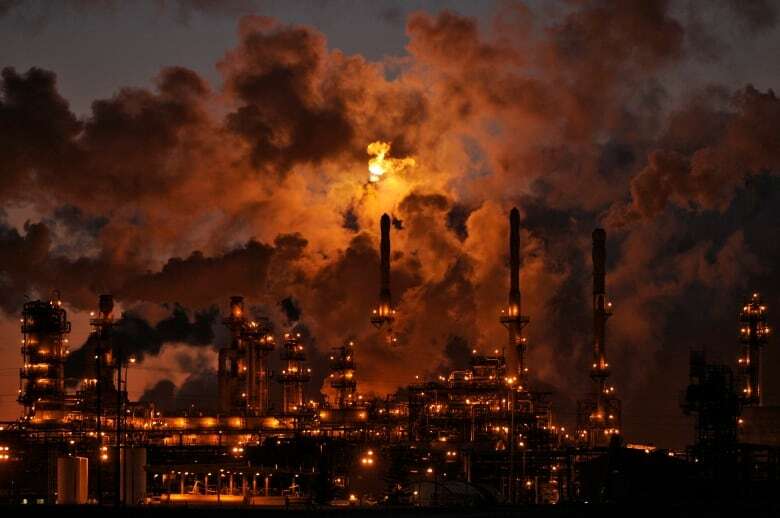 "Unfortunately the measures that were put in place were quite modest and targeted at smaller sources of emissions and, not surprisingly, created … very modest reductions in our carbon pollution," Marshall said in an interview with CBC News. 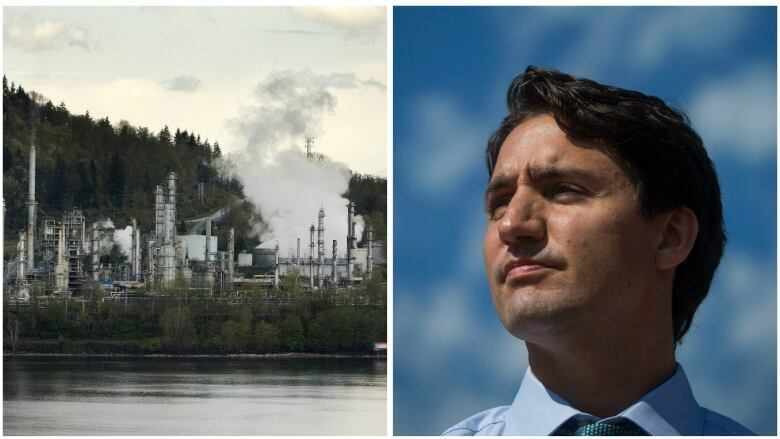 He pointed out there were no federal measures to directly deal with the oil and gas industry, which is Canada's fastest-growing source of carbon pollution. The documents show the most effective federal programs were emission regulations for cars and light trucks introduced in step with the U.S. They are projected to cut emissions by 16 megatonnes by 2020. They were closely followed by the ecoEnergy Efficiency programs to help homes and businesses save energy, and the ecoEnergy for Renewable Power program that helped support renewable energy projects such as solar and wind. Those ended after the Conservative government withdrew funding. "Which is not the way," said Marshall. 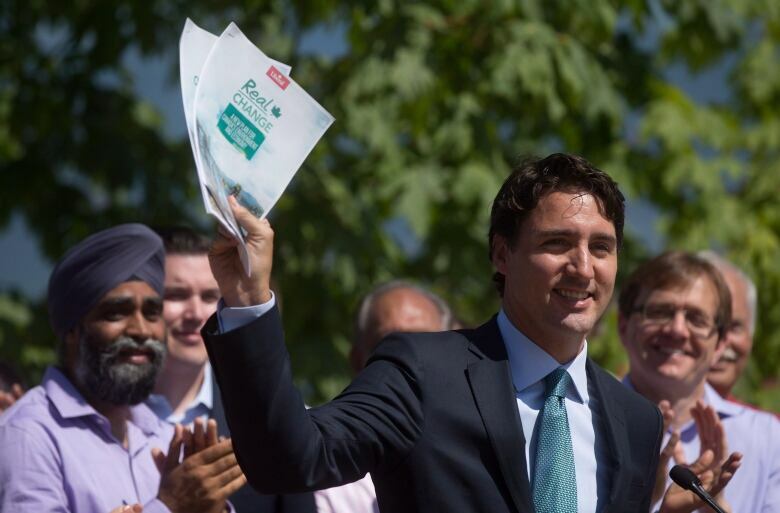 "You want to see the programs that are actually successful in reducing emissions continue." In contrast, big-ticket items such as investments in carbon capture and storage show limited success. The 2008 federal budget plowed $240 million into a $1.4-billion project in Saskatchewan that captures CO2 from coal-fired plants and injects it underground. So far, it's expected to cut only one megatonne of carbon pollution by the end of the decade. The documents also show new coal-fired electricity regulations — a showpiece of the Conservatives' environmental efforts — will have little effect by 2020, cutting emissions by just three megatonnes. In comparison, Ontario's closing of coal-fired power plants reduced carbon pollution by 30 times that amount. 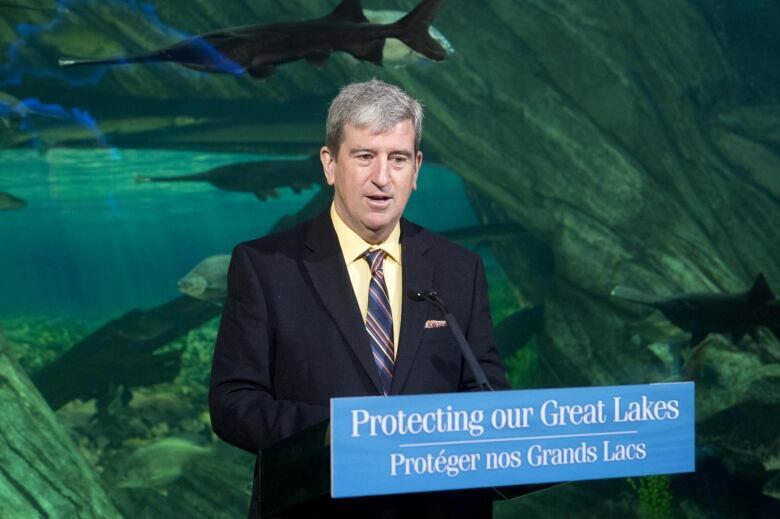 Ontario's Environment Minister Glen Murray said this means a heavy lift for the incoming Liberal environment minister who is inheriting the results of the Conservative approach to climate change. "For the last 10 years at the federal-provincial table they wouldn't even allow the word climate change to be used. That's a challenge," said Murray in an interview with CBC. But he predicts it's not all bad news. "The downside is they are starting from quite far behind … compared to other countries. The good news is, there is a lot of low-hanging fruit." Murray said the new government can quickly implement consumer-friendly programs like low-carbon appliances and further help to cut energy use in homes and businesses. "There's a lot that can be done by the federal government to catch up … and a lot of those things are very popular with Canadians." The first test of the Liberal government's intentions will be at the Paris climate conference next month, where Canada is expected to pledge further efforts to cut emissions by 2030. Murray will be part of that delegation. He said if other countries ask how Canada's government can possibly meet any climate target, they'll just need to "give them a bit of time." Light and heavy-duty vehicles: 16 megatonne reduction by 2020. Eco-energy for buildings and renewable power: 12.7 megatonnes by 2020. Reduction of CO2 from coal-fired power plants: three megatonnes by 2020. Carbon capture and storage: one megatonne by 2020. Will Justin Trudeau take No for an answer on Keystone pipeline?